Utit Choomuang, also credited as Utit Choomaung, is a former animator and animation director for The Simpsons. He served as a character layout artist and overseas animation director. He also got a special thanks in The Simpsons Movie. 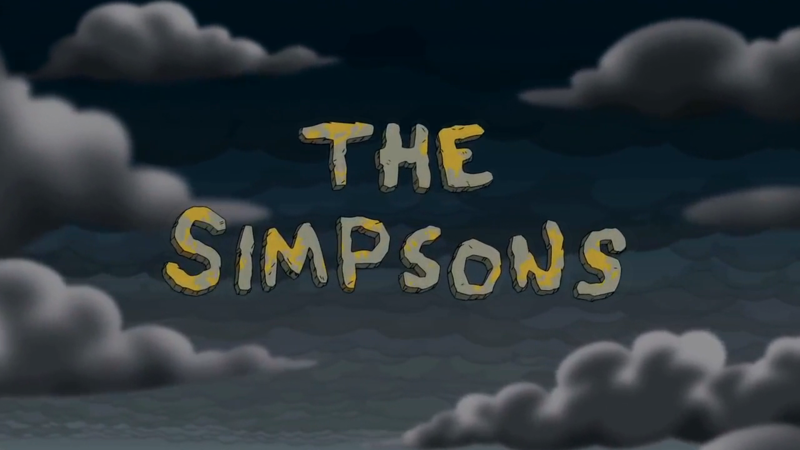 Episode – "And Maggie Makes Three"
Episode – "Homie the Clown"
Episode – "Raging Abe Simpson and His Grumbling Grandson in "The Curse of the Flying Hellfish""
Episode – "The Itchy & Scratchy & Poochie Show"
Episode – "My Sister, My Sitter"
Episode – "The Canine Mutiny"
Episode – "In Marge We Trust"
Episode – "Lisa the Simpson"
Episode – "This Little Wiggy"
Episode – "D'oh-in' in the Wind"
Episode – "Homer Simpson in: "Kidney Trouble""
Episode – "Mayored to the Mob"
Episode – "Guess Who's Coming to Criticize Dinner?" Episode – "Hello Gutter, Hello Fadder"
Episode – "Take My Wife, Sleaze"
Episode – "The Mansion Family"
Episode – "Kill the Alligator and Run"
Episode – "It's a Mad, Mad, Mad, Mad Marge"
Episode – "Bye, Bye, Nerdie"
Episode – "Homer the Moe"
Episode – "Rome-Old and Juli-Eh"
Episode – "The Homer of Seville"
Episode – "Husbands and Knives"
Modified on June 13, 2018, at 11:59.